The Serb is almost 2,500 points ahead of Rafael Nadal while third-placed Alexander Zverev will hope to pick up points at the Marrakech claycourt event this week when Britain’s Kyle Edmund will hope to make moves to regain his place in the top 20. 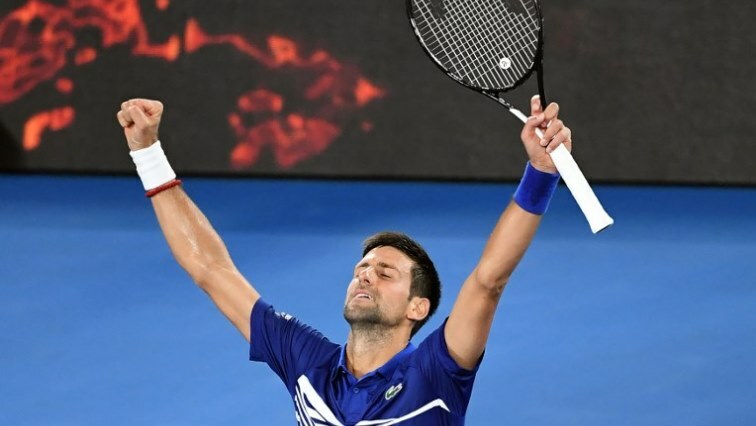 The post Djokovic heads into clay season secure as world number one appeared first on SABC News – Breaking news, special reports, world, business, sport coverage of all South African current events. Africa's news leader..